If you want to make a 100% sure that your flat watch looks great with basically every outfit in your wardrobe this is your choice. 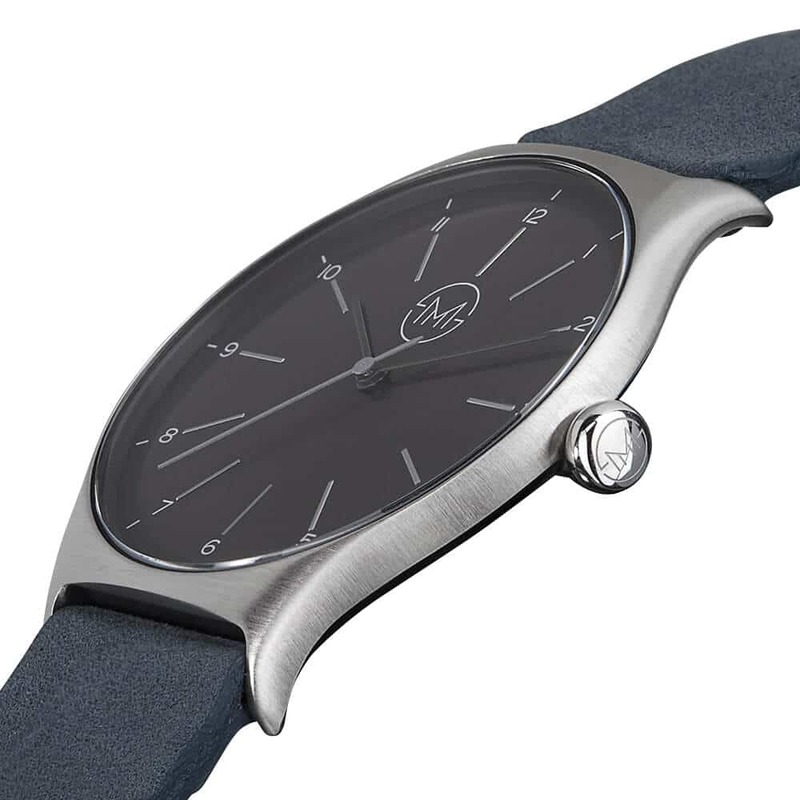 Silver case with black dial and strap – it matches them all: Sporty, classy, formal, casual; you just can’t go wrong with this style. 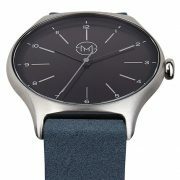 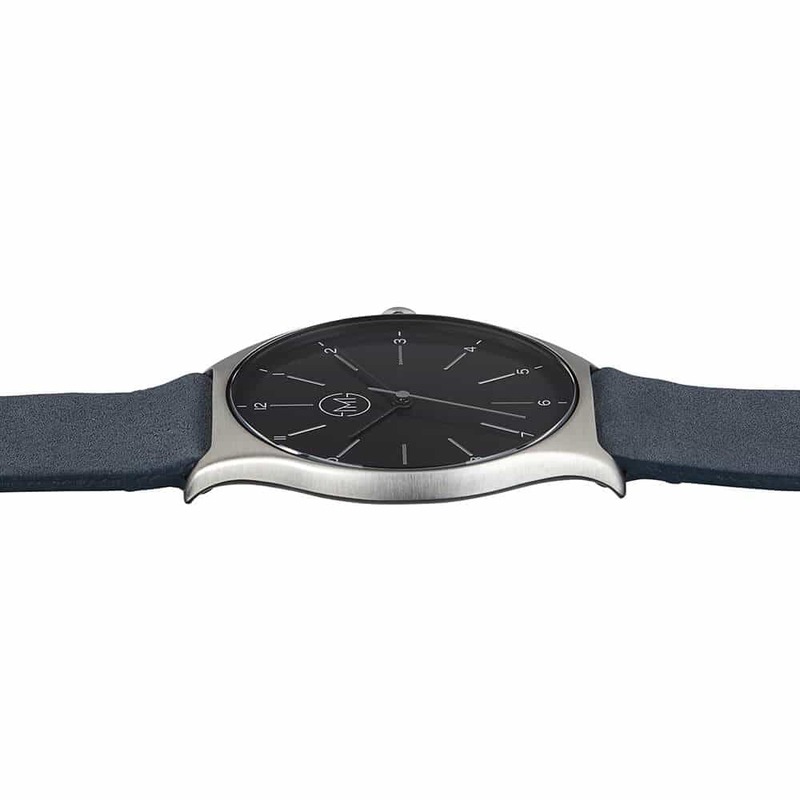 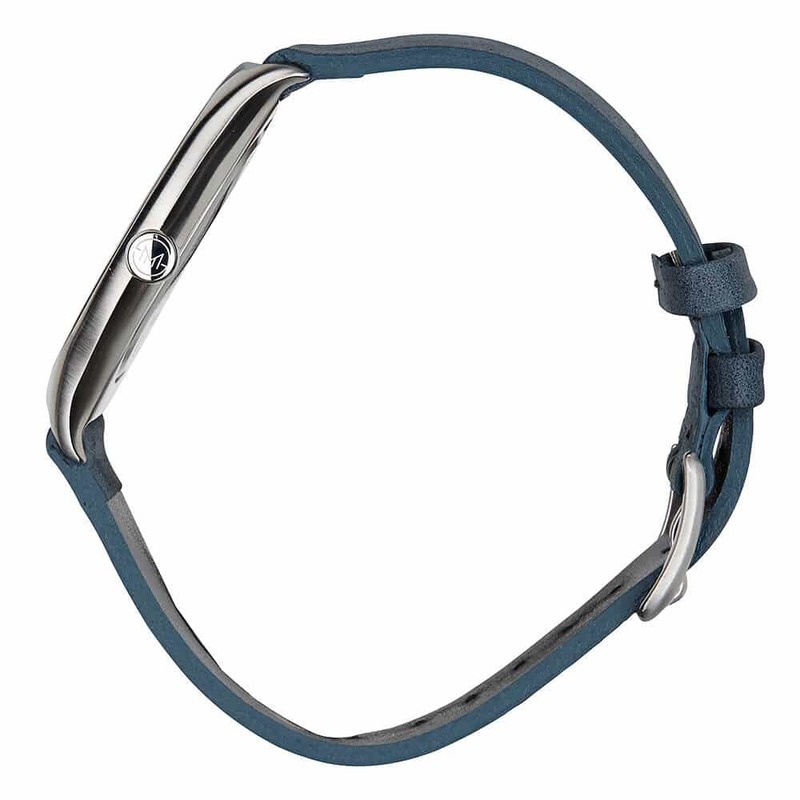 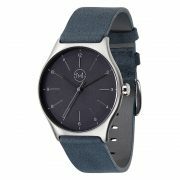 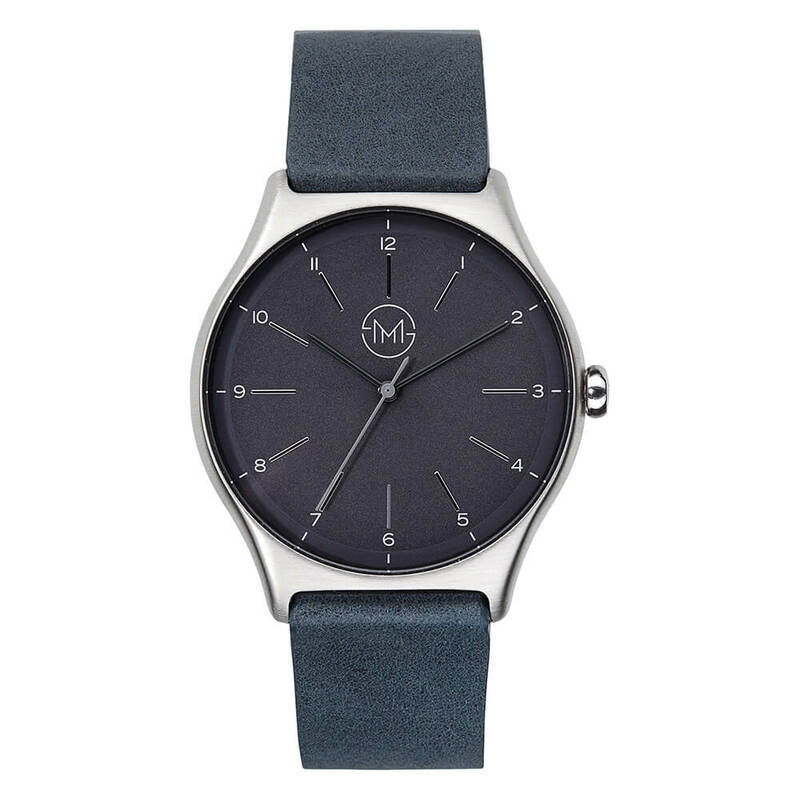 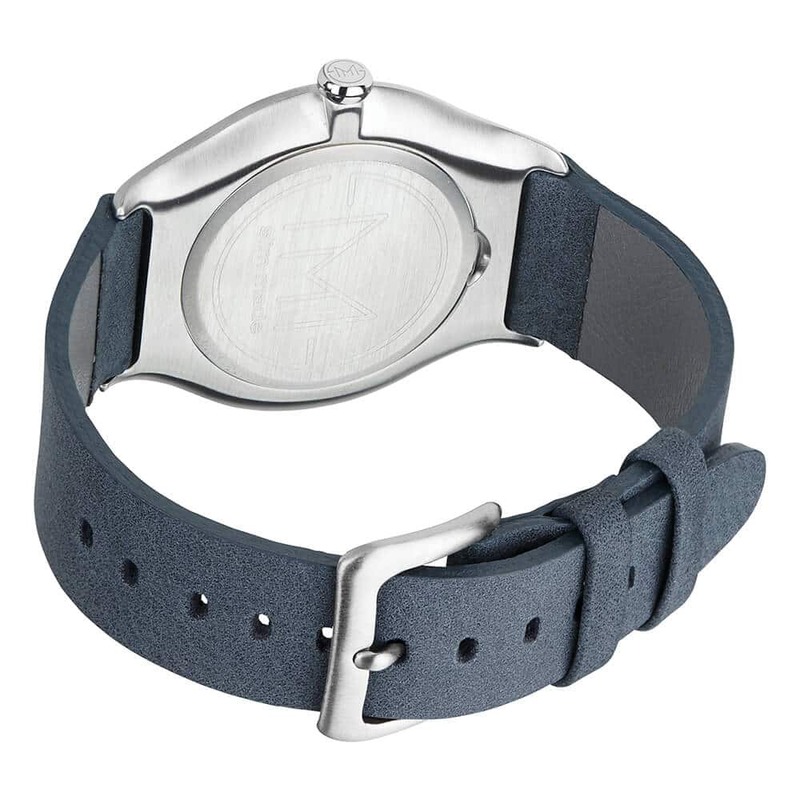 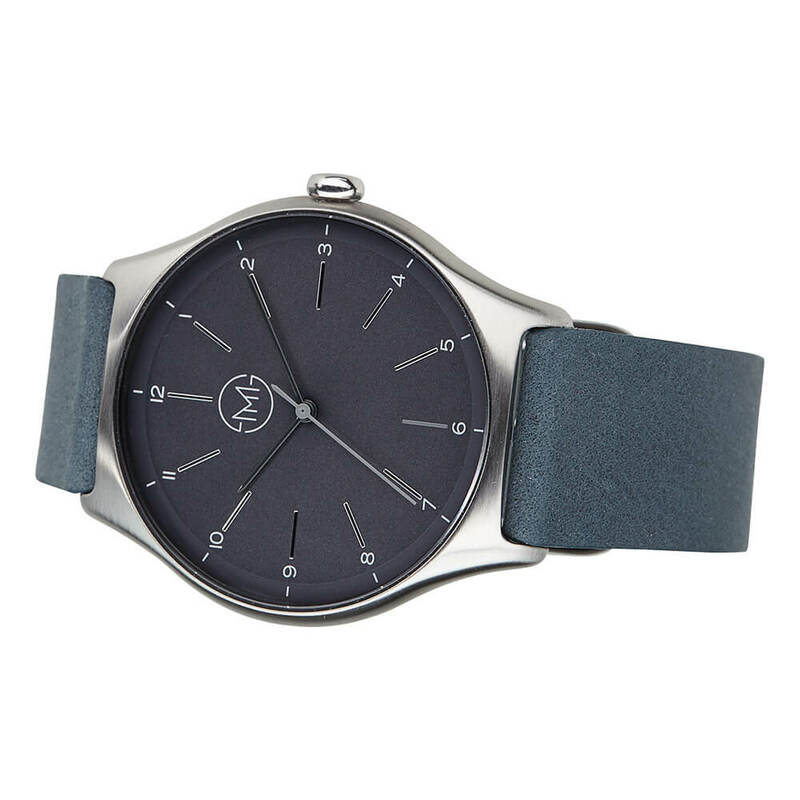 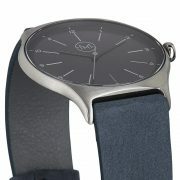 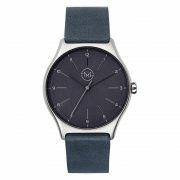 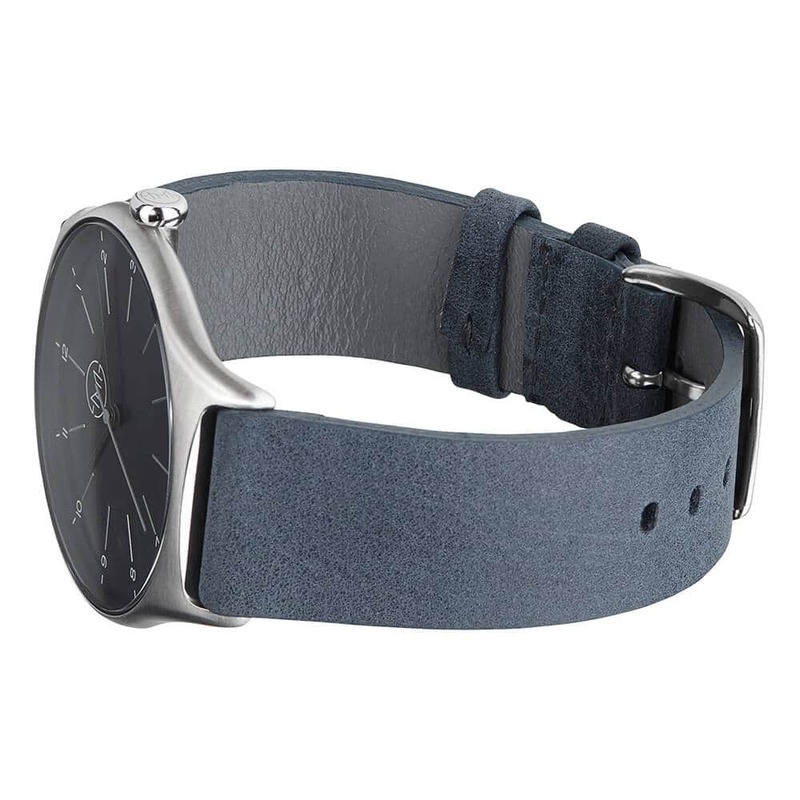 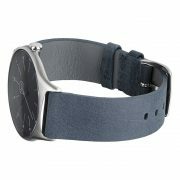 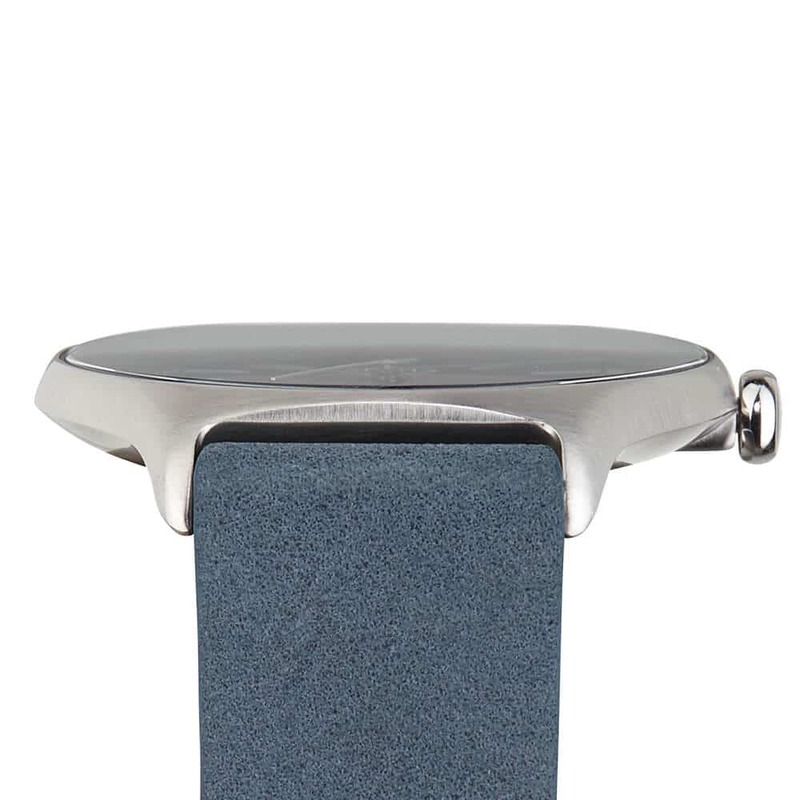 By optimizing every component and production process we managed to get the case of this flat watch only 7 mm thin, so it will perfectly wrap around your wrist and you won’t get stuck anywhere.